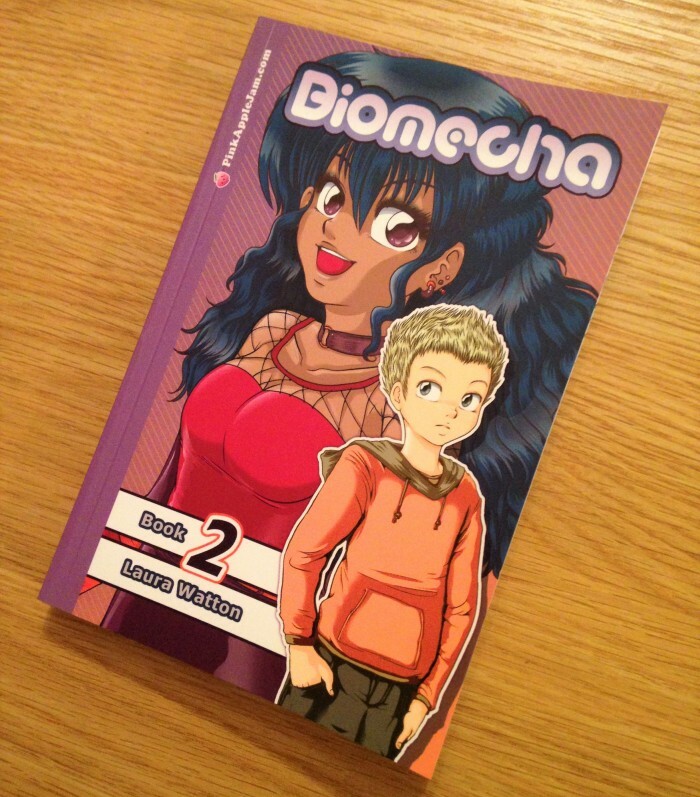 Biomecha Book 2 has been compiled for the very first time, for 2016! 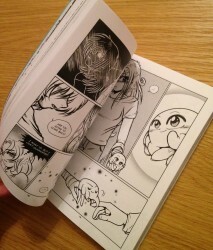 Biomecha is one of the UK’s earliest projects utilising Japanese comic book influences and contains original works from 2001-2010. If you want to see what sort of stuff was being made in the Western manga scene developed in the 90’s into the Y2Ks, this is probably a good place to start! 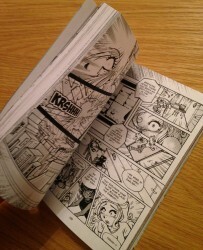 This story is a long-running UK self-published comic that has been stylistically influenced by many years of Japanese pop-culture media. 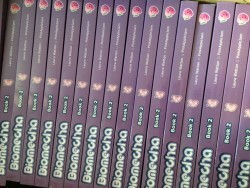 Biomecha started in the 90’s and has followed me through school, college, Uni, my postgrad years and working life. It’s a story of a random friendship group, trying to deal with stuff that isn’t immediately obvious; it is a mashup of sci-fi teen drama and some romance, too. It has been an experiment where I learnt how to tell stories using comic format from scratch, and I use it to this day to explore different comic mediums. Artwork-wise, the entire story went from being completely hand-drawn (including hand-cut pattern tones and printed lettering from Word via Windows 486 PC) and manually photocopied/stapled, to being constructed almost entirely digitally using Photoshop, Illustrator, Manga Studio and utilising digital print formats available online. The story will conclude with Book 3, but until then please feel free to take a look at Books 1 and 2 via digital and print media. 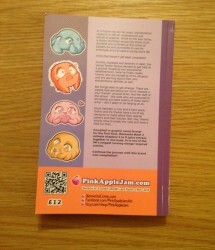 Support for this comic is assisted by generous Patreon donations, purchases of printed materials and goods via Etsy. Funds get put back into making more comics. Taking place in the year 2025, Biomecha revolves around Toshio Takeya, a boy who lost his arms in an accident and was given a pair of super-strong mechanical replacements by an android specialist. Unfortunately, he finds himself unable to control his incredible strength and so enrolls at the the All-Purpose Cybertechnik Hi-School, an educational institution for youngsters with superpowers, in the hopes of finding help with his problem. But things start to get strange. There are people that are taking too much interest in your friends’ unusual skills. The staff of the school – the ones supposed to be helping you! – don’t seem to be helping at all.